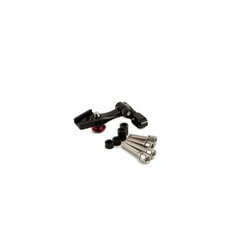 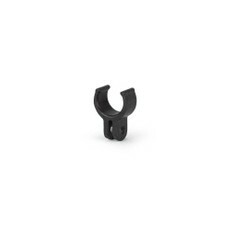 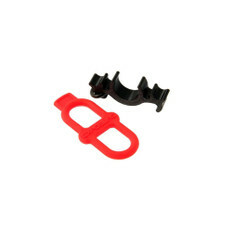 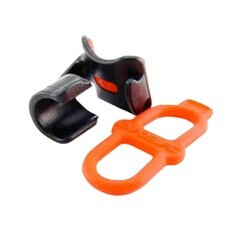 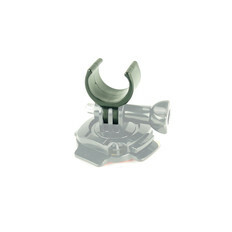 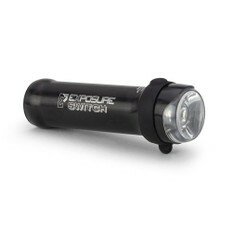 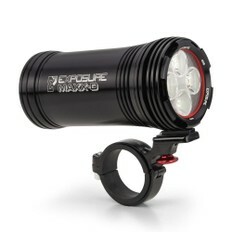 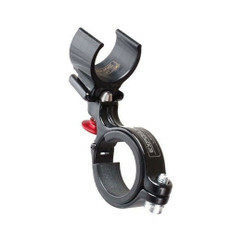 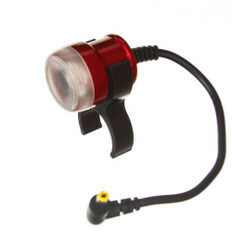 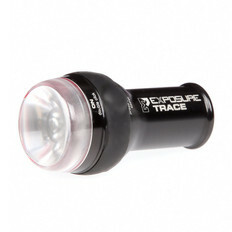 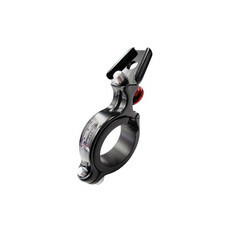 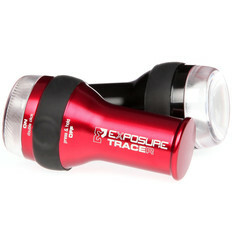 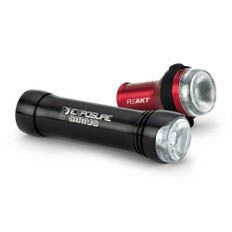 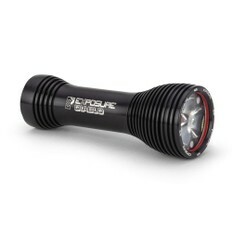 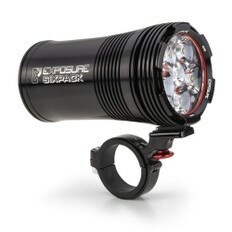 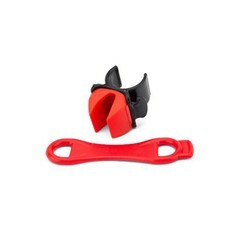 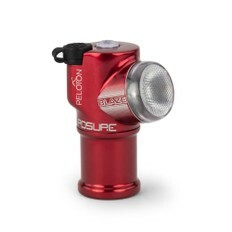 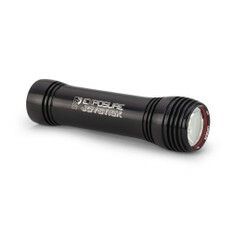 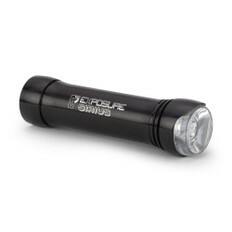 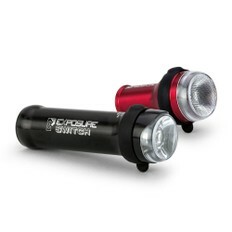 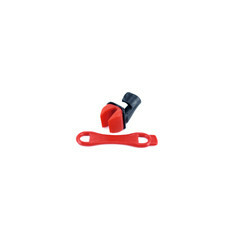 Exposure Lights is driven by their passion for producing the most ingenious bicycle lights. 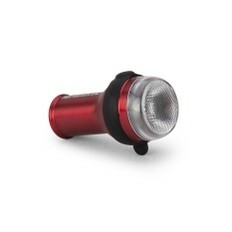 Riding in the dark can be dangerous and off-putting, but with the range of lights on offer from Exposure, you can find something that will allow you to continue cycling in safety and with confidence. 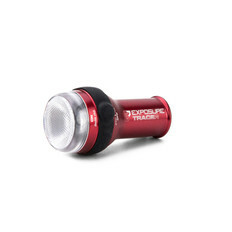 From small commuter lights to incredibly bright, high-powered headlights Exposure really does have a light for every occasion.